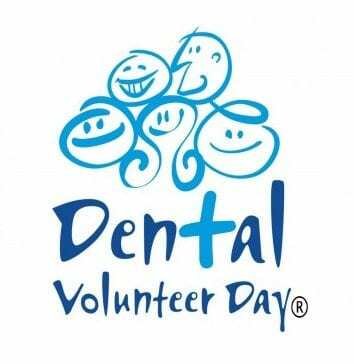 National Dental Foundation (NDF) –All our dedicated staff donate their time and skills to the National Dental Foundation’s Dental Volunteer Day. Family Dental Care provide free dental services to a range of disadvantaged local people. Family Dental Care: Providing free dental treament to the local community! The patients presented to us for treatment, are referred from local charities through the NDF.